We are very, very grateful to our volunteer umpires, but they could use some help! 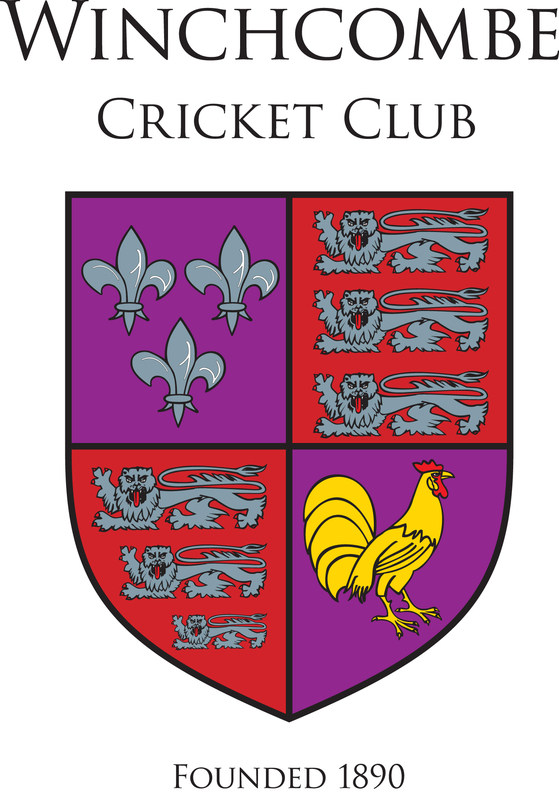 Winchcombe Cricket Club are always looking for volunteers to help with umpiring. We play league matches on a Saturday and adult and junior friendly matches on a Sunday. Any help with umpiring would be greatly appreciated ! If you want to help but perhaps just lack a bit of confidence, or are a bit rusty please don't let that hold you back - help will be provided! Please contact us at winchcombecricketclub@googlemail.com if you are interested. We are lucky enough to have a small but willing team of tea ladies teapersons but they will always welcome any help on a Saturday or Sunday or to have a weekend off. If you are interested in doing teas please contact the club email or one of the Captains. Doing teas involves buying the food (Club provides the funds) and setting it out and clearing up. Anyone who would like to make the odd cake and bring it up on a Saturday afternoon will be welcomed with open arms! Each team, whether it be junior or adult, must have a scorer. We are always very grateful for volunteers to score all, or part of, a match.